No need to sacrifice style for comfort! Petrol is a retail company that offers practical and stylish clothes. Your summer, your rules. If you’re not quite the beach bum and you’ve had enough of this heat, why not go on a road trip to Baguio or book a short plane ride to nearby Asian destinations like Hong Kong or Taiwan? The options are endless for cool destinations, and here are cooler outfits to match. Turn the AC on full blast, prepare your playlist, pack the munchies, and tell your friends to hop in because you’re going on a road trip! But first, you will need an outfit that’s comfy and stylish. 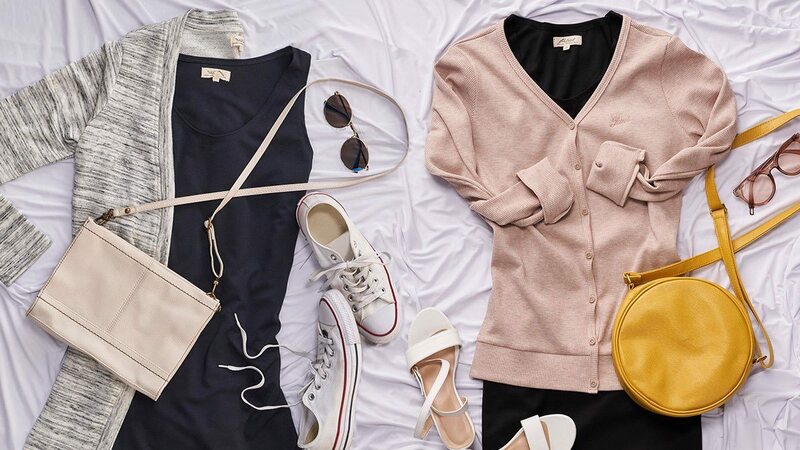 Pick a cotton dress that won’t crease when you’re seated for hours, and pair it with sneakers for maximum comfort. Carry your essentials in a weekend sling bag, ready a lightweight, oversized cardigan for when it gets chilly, and complete your look with a pair of sunnies. Yes, comfort is key for any plane ride. But for a two-hour trip to Hong Kong or Taiwan, you need an outfit you can easily take from the plane to the streets. Dress up your go-to plain white tee and jeans combo with a pair of pointy mules instead of sneakers. Ditch your boring black leather handbag for a punch of color with a vibrant sling. Accessorize with a simple gold necklace and show everyone how to travel in style. When the going gets too tough, you can always count on ever-so-reliable Tagaytay to offer much-appreciated relief from the Manila heat. For a quick getaway, simply layer a mini dress over your favorite striped tee, and slip on super chic mule loafers. Accessorize with simple hoops and a bright red sling bag for a weekend OOTD that will surely earn you IG hearts. In case you haven’t heard, it’s still quite chilly in Baguio as we speak. Head to the summer capital of the Philippines—strawberries still abound!—wearing a solid-colored summer dress with a cozy cardigan layered over. For an unexpected twist, style your cardigan differently by buttoning it all the way, as if it were a top, then scrunch up the sleeves for a relaxed vibe. 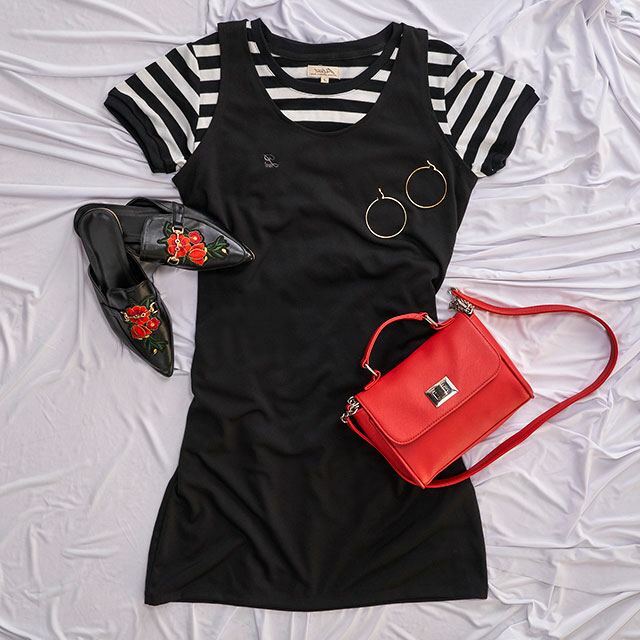 Finish your look with dainty low-heeled sandals, tinted shades, and a mustard sling bag for an outfit that redefines sophisticute. Wherever you’re off to, know that you don’t have to sacrifice comfort for style, and vice versa. Petrol’s no-fuss, stylish, and functional street style offerings are exactly what every adventurous girl needs in her wardrobe. Get more outfit ideas by visiting Petrol’s Facebook page. Cheers to summer weekends made extra memorable with effortlessly fab OOTDs! This article was created by Summit Storylabs in partnership with Petrol.